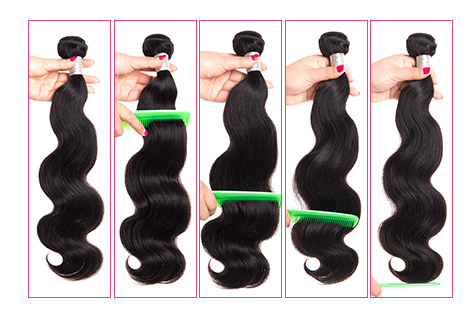 Important Note: Hair adopted the advanced technology to make the strong weft , the hair will not be shedding. Important Note: Finger -combing through the hair smoothly . Don't comb the hair by force. Q1: Is this human hair ? 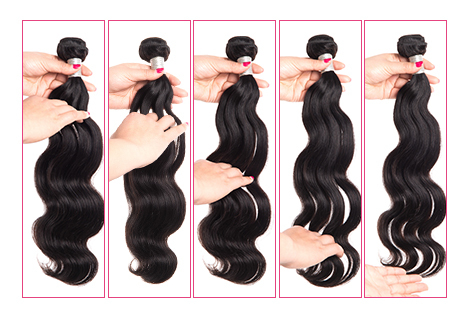 A:Yes dear, our hair is 100% finest remy human hair selected from young girls, Healthy and Flexible can avoid shedding easily, and the hair also can be dyed and bleached as what type you want. Q2: How sould i care the hair to avoid the tangle and shedding? , After wash pls nurse the hair with some hair oil, then the hair will be silk and soft.Additionally please choose the wide-toot comb to comb it gently, so as to prevent shedding.And too much heat may damage the hair, so please try start by a lower heat . Q3: how should i order a closure with hair bundles for my full head? Q4: Is there any customs tax / charge?